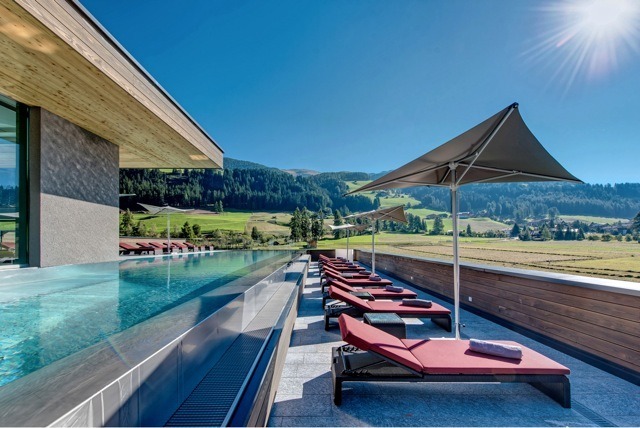 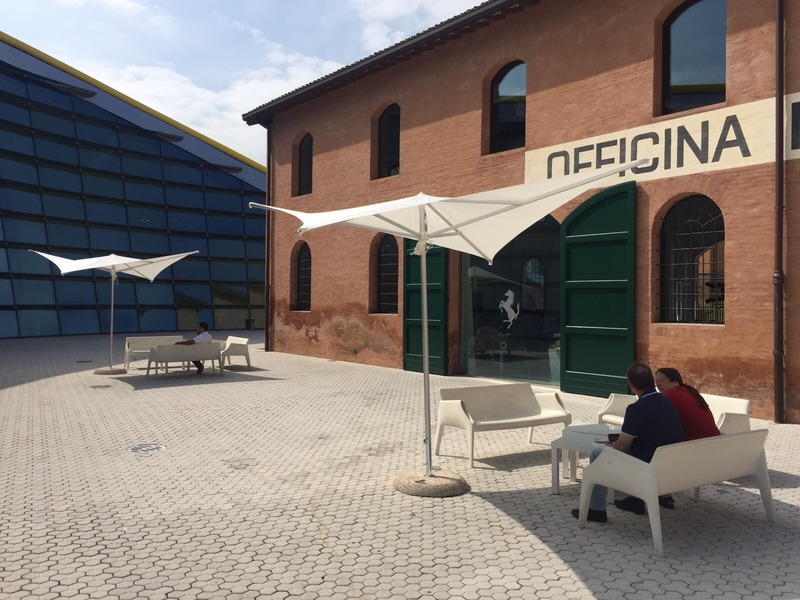 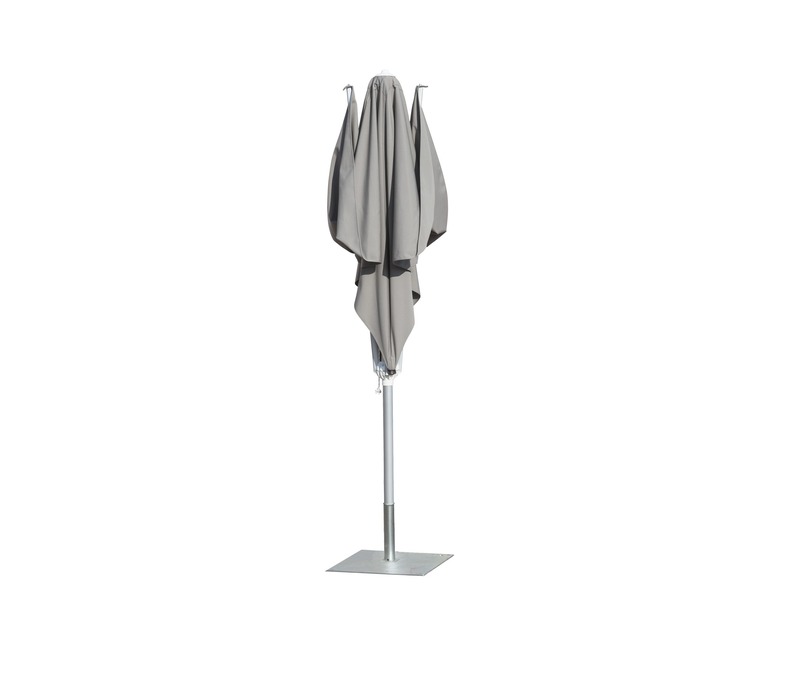 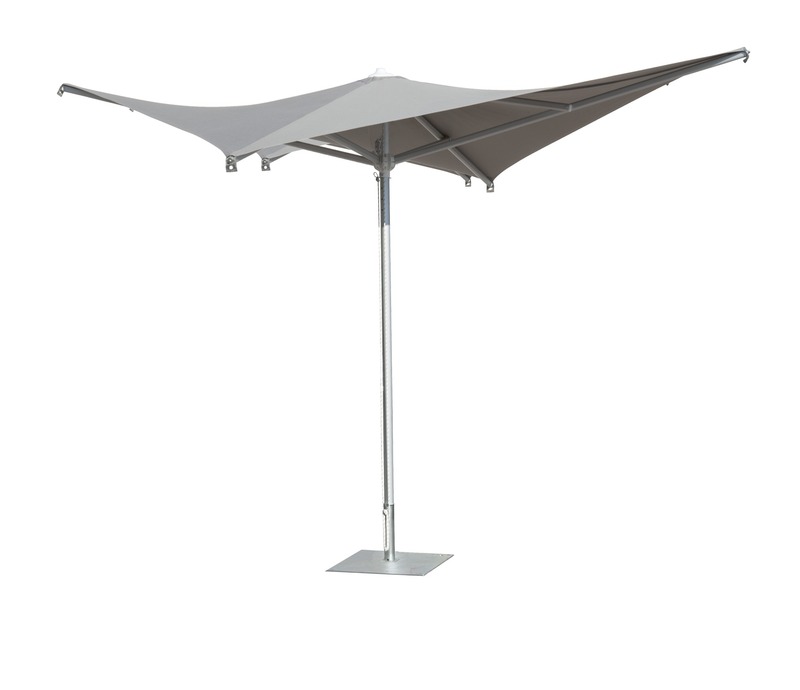 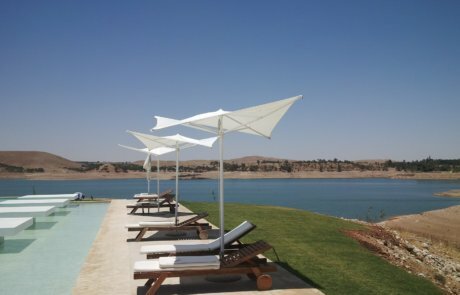 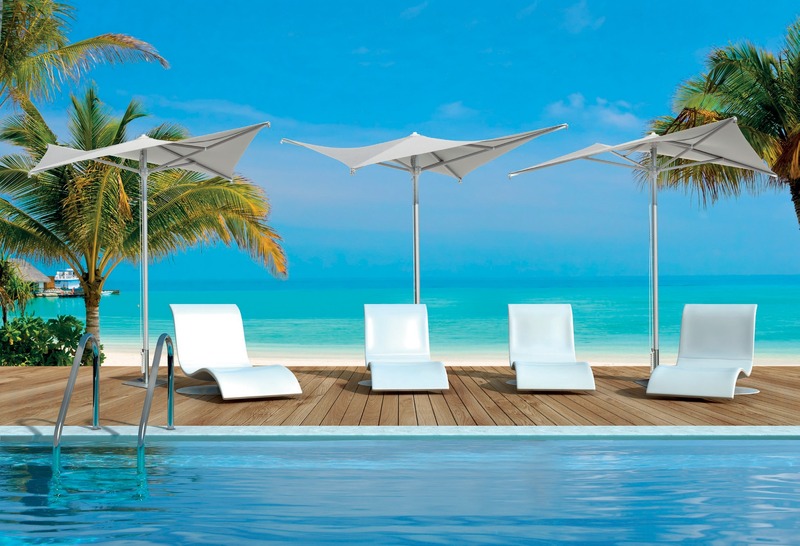 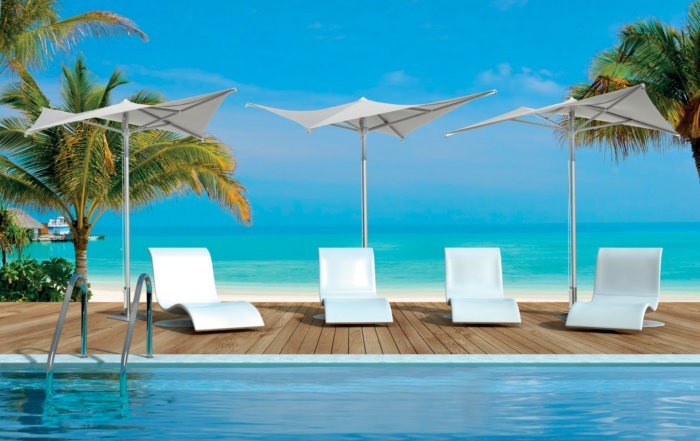 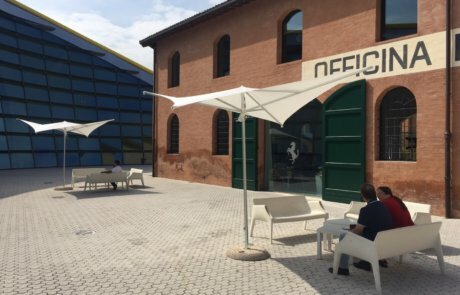 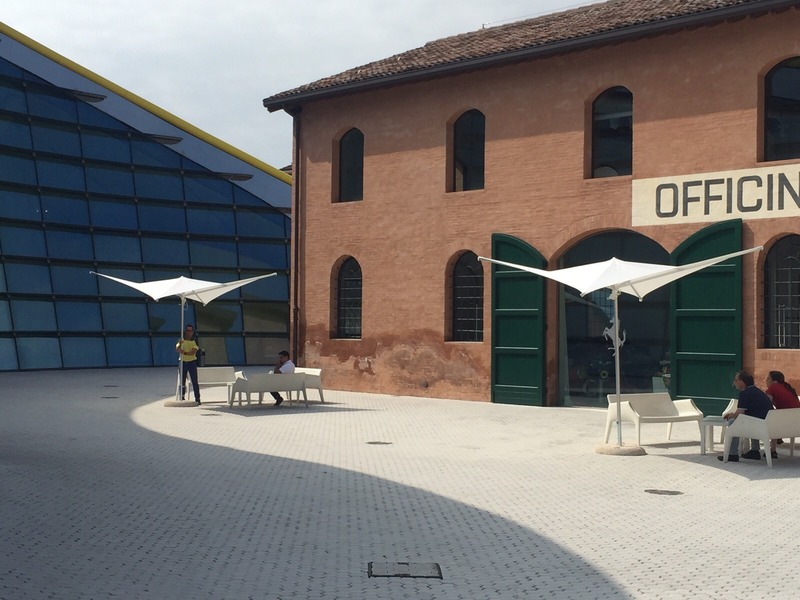 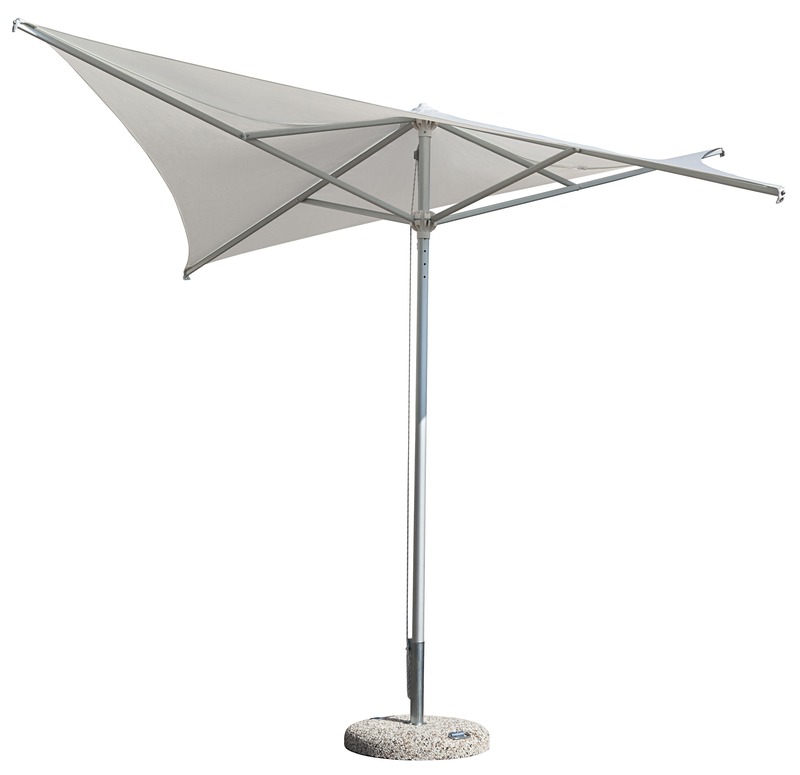 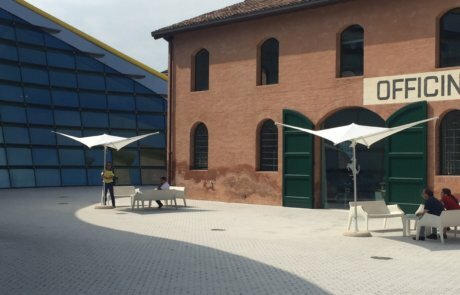 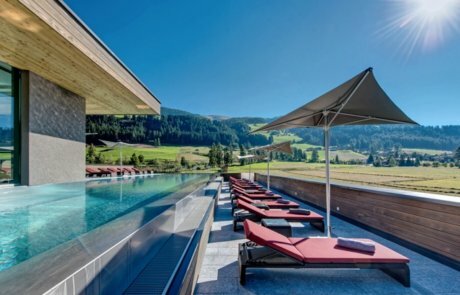 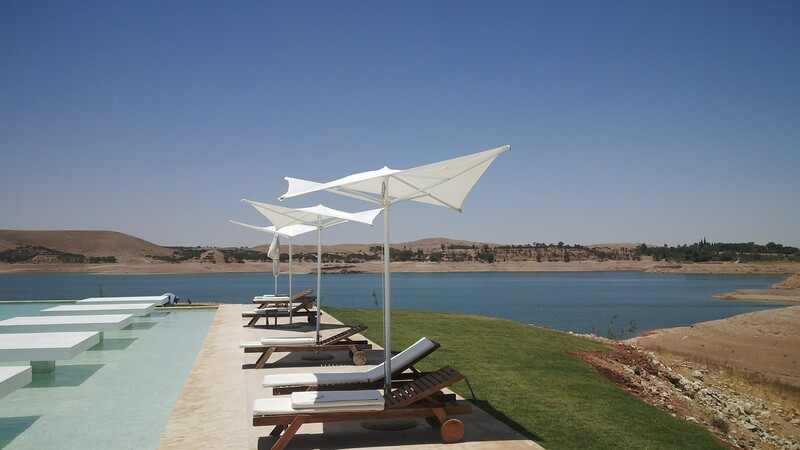 The parasol Vela redefines the concept and architecture of the shadow, unusual and unconventional The cover design evolves taking inspiration from the sea and shaped by the wind, resulting in sinuous and ergonomic lines. 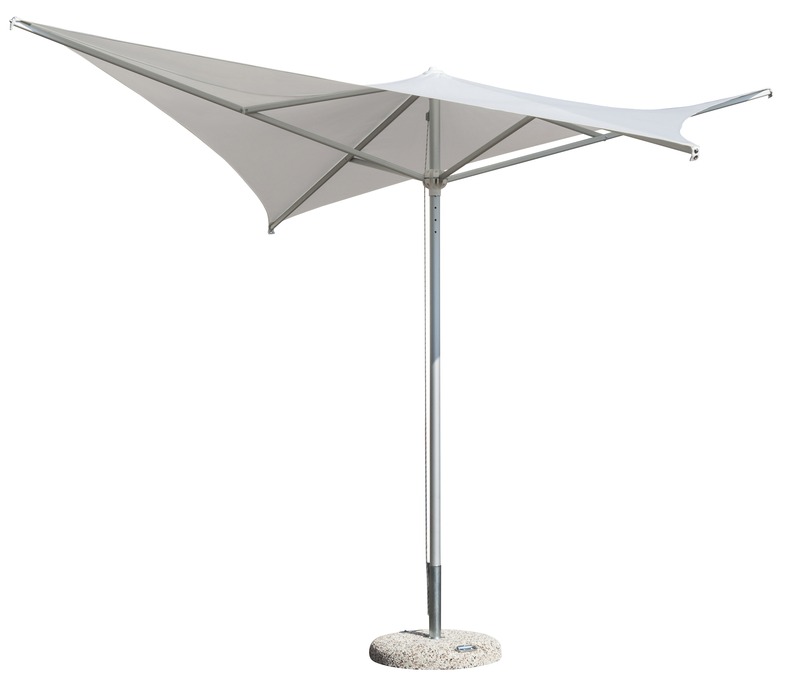 From the harmonic fusion between a parasol and a sailing a synergy between material strength and lightness of form, takes shape. 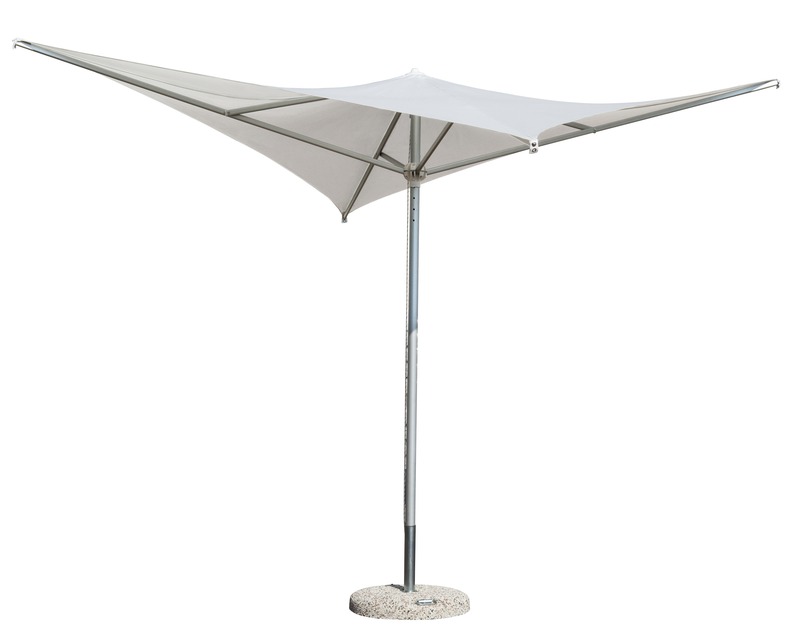 A unique item to enhance your outdoor environment.